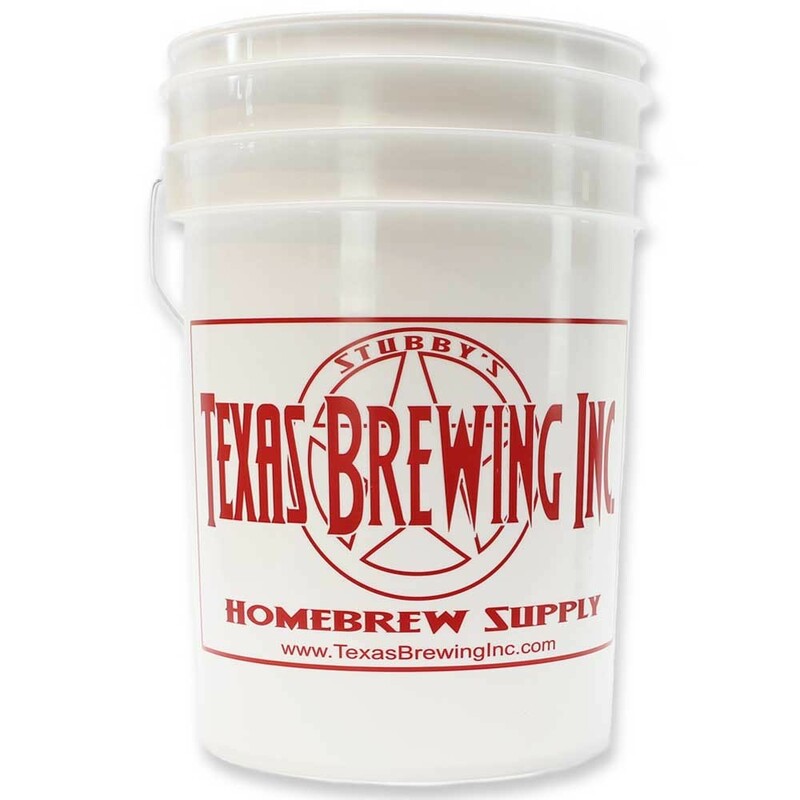 6.5 Gallon Fermenting Bucket - Texas Brewing Inc.
6.5 Gallon Bucket Fermenting with bail handle. Printed with gallon markings and child safety warning. Note: This bucket does not come with a lid. The lid that fits this bucket can be found here.